Wine is a reflection of the place where the grapes are grown. The wines we enjoy the most come from grapes grown in very special places; places like Italy, France, Spain, Napa Valley and Oregon. 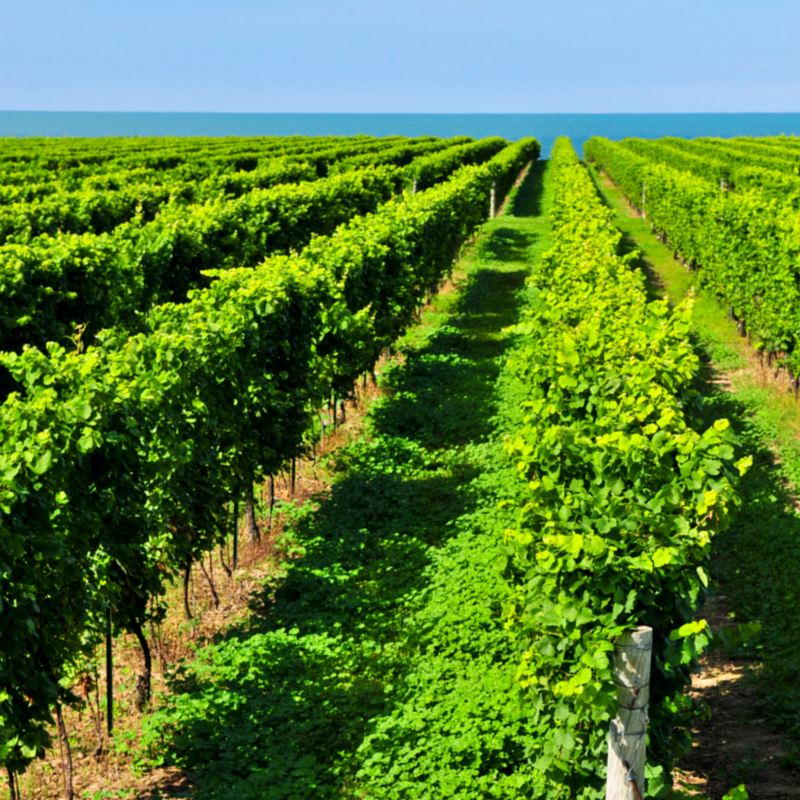 Grapevines require certain things in order to produce perfect fruit. They need to be planted in the right soil, receive adequate sunshine and should be attended to by trained professionals. 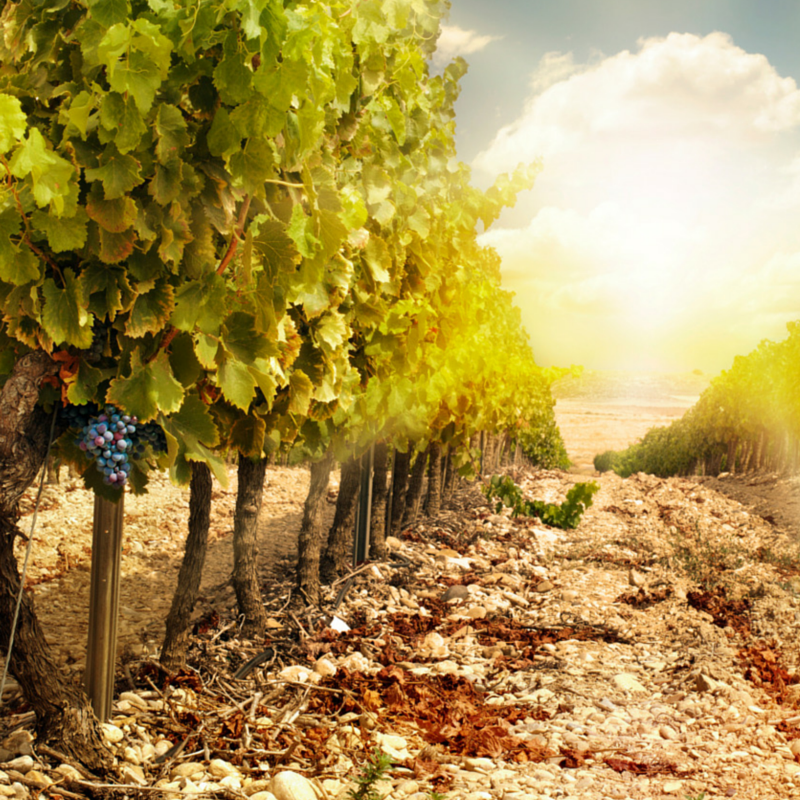 Treated right, vines will produce world-class fruit, the finished product being exceptional, and ageable wine. When things are less than perfect in the vineyard wines will be out of balance and not taste the way that they could if conditions were better. Climate and soil type are two of the determining factors of what grapes to grow and where to grow them. Oregon’s Willamette Valley is a challenging place to grow grapes, yet when things go well during the growing season the wines can be stunning. The cooler climate and higher elevation is good for Pinot Noir and Pinot Gris among other grapes. There can be coastal influences causing weather issues during the year. Harvest can be exceptionally challenging if the weather turns. The experienced winemakers of the area know how to react to these difficulties yielding wines that have depth and complexity. Chile has a long and rich history of growing grapes and making wine, their industry being influenced by Bordelaise winemakers in the late 1800’s. The French still have a presence in Chile and many of the classic grape varieties grown there come from France including Carmenere, known as the lost Bordeaux grape. Carmenere came from Bordeaux but died there and was forgotten for about 100 years until being found in Chile. Chile is a unique growing region because of the ocean on the west, Andes Mountains to the east, hot desert conditions to the North and frozen tundra to the south. Chile doesn’t have issues with the dreaded root eating louse Phylloxera as other regions of the world do. Chile’s Apalta Vin eyard is producing world class wines gaining recognition from wine critics and wine lovers the world over. Tuscany is famous for Chianti, which has been made there for over 900 years, as well as the “super Tuscans” made with international grape varieties. Sangiovese is the base grape variety for Chianti, and Tuscany’s most important indigenous grape. It has many clones throughout Tuscany and those clones can have different names. There is a small city south of Siena called Montalcino. It is a warmer growing area than the Chianti region, in Montalcino the Sangiovese grape is called Brunello and the wine is called Brunello di Montalcino. Law requires that the wine be 100% Brunello, they make a Riserva and a Rosso di Montalcino as well. The wine produced in this area is very different than Chianti, they are bigger and bolder with depth, complexity and long aging potential. These unique wines reflect the conditions of the region in which the grapes are grown. There aren’t many places in the world like Napa Valley in northern California. Napa Valley is a valley floor with mountain ranges on either side and a bay south of the region that heavily affects the climate. Warm summer days and cool evenings in the growing season make for perfect growing conditions. Just to the east of Sonoma and the coast separated by the Mayacaymas Mountains, Napa Valley has unique soil components and topography that together with the climate make the terroir perfect for grapes like Cabernet Sauvignon among others. Each American Viticulture Area in Napa Valley yields unique, world class wines that are among some of the most respected in the world. France is the country that a wine professional must study to understand where and why the classic grapes of the world are grown. Most of the popular grape varieties enjoyed throughout the world came from France. Grapes like Pinot Noir, Chardonnay, Merlot and Cabernet Sauvignon came from regions of France. Burgundy and Bordeaux couldn’t be more different as growing regions even though they exist in the same country, France. Burgundy is known for some of the most important vineyards in the world from places like the village of Gevery Chambertin, part of the Cote du Nuits and the vineyards around the city of Beaune, in the Cote du Beaune. The wines from Burgundy usually have the vineyard’s name prominently displayed on the bottle’s label, but typically do not have the grape variety name featured. The wines from Bordeaux are classified in a different manner. They are typically blends, red or white of grapes like Cabernet Sauvignon, Merlot or Sauvignon Blanc. It’s the famous Chateau’s in Bordeaux that receive the notoriety for their wines like Chateau Margaux from the commune of Margaux and Chateau Lafite Rothschild from Pauillac.